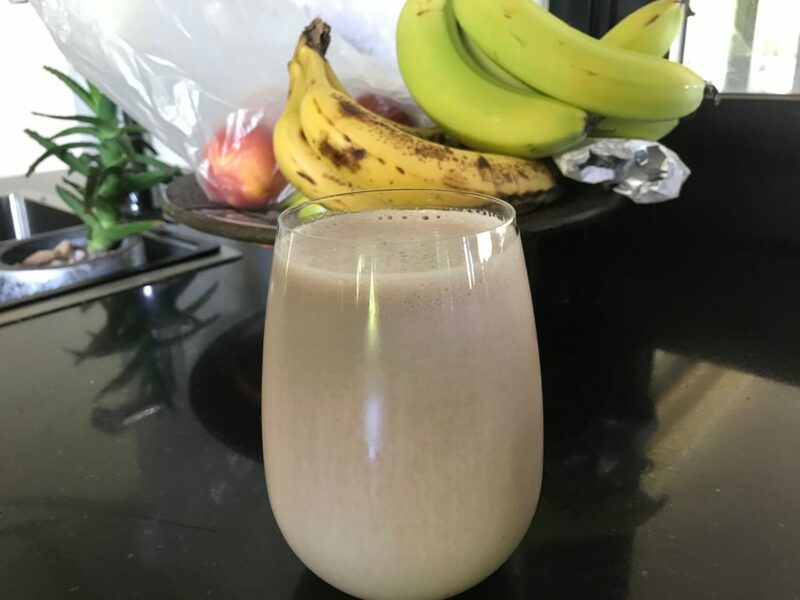 There’s no doubt that by now you’ve probably heard of people tracking their macros (macronutrients) to stay on top of their fitness and health goals and ensure their body is getting enough of the good stuff it needs to function at its best! 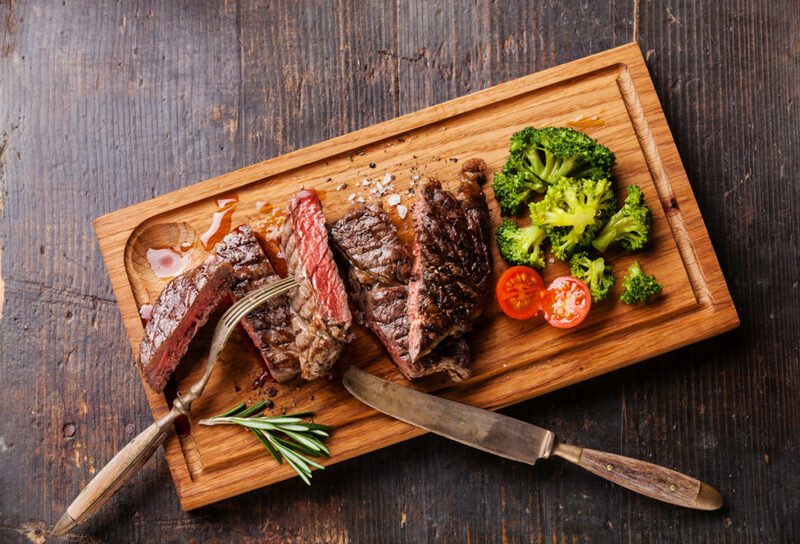 Macronutrients are broken down into three key groups: protein, fat, and carbohydrates. 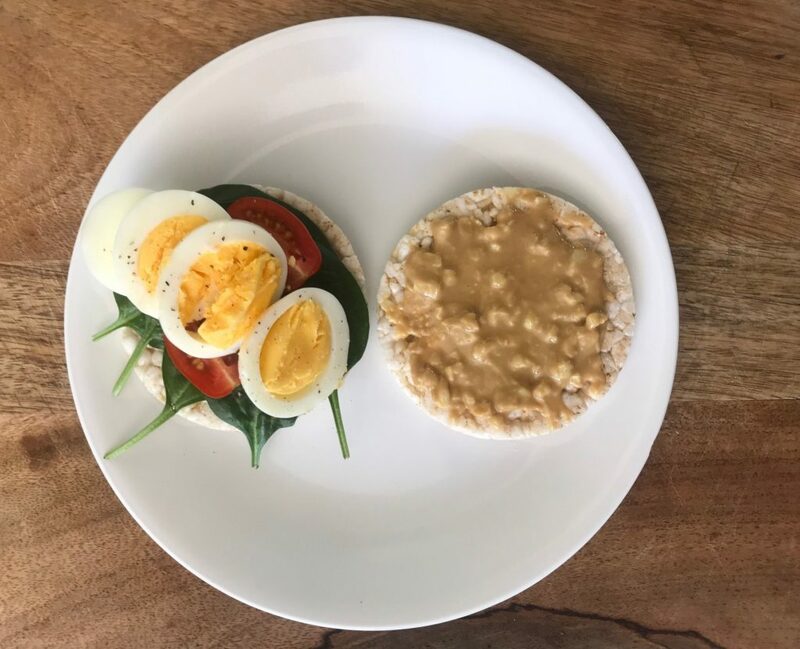 Each and every one of us has different needs and requirements so the main idea of tracking your macros is to figure out exactly how much your body needs of these three groups and then eat accordingly. 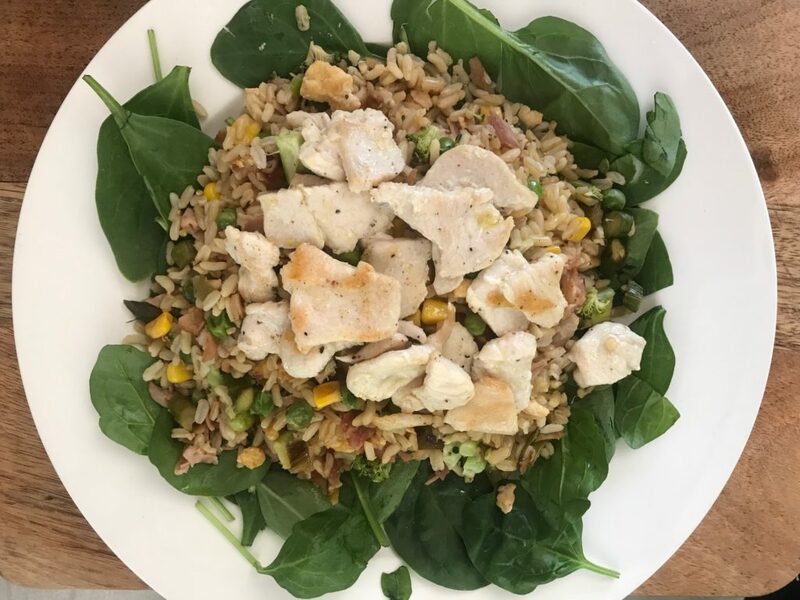 There’s no cutting carbs, or quitting certain foods – it’s about doing what works for your specific macros and you have a lot of flexibility with your food which is the best part! Feel like a bit of choccy? If it fits your day – absolutely! Got a birthday party on the weekend? Work your day around it and make that piece of cake fit! But remember consistency is key, and just because you can fit in certain foods – nutrient dense, wholefoods are always the best option. Ready to see what we eat? Join us on a full day of tracking, the amount of food might just surprise you. 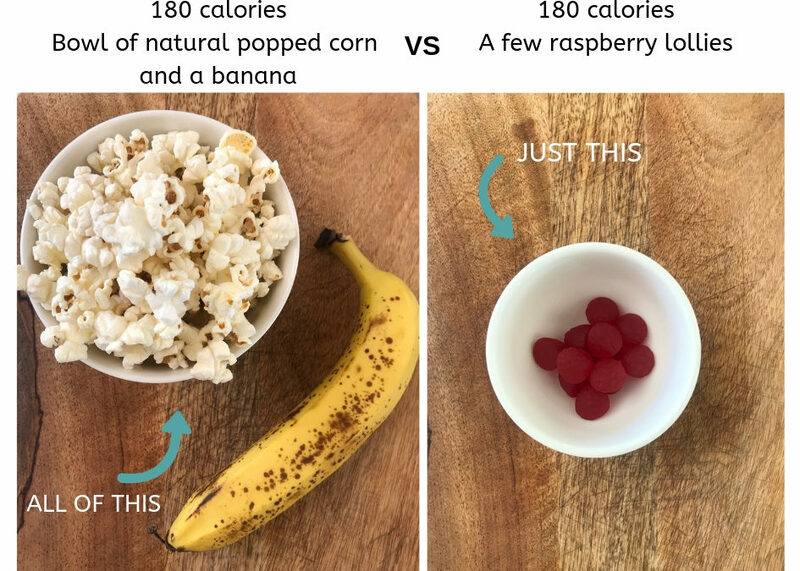 We’ll throw in a few sneaky comparisons too, so you can see just how much more bang for your buck you can get when you choose your food wisely. It’s morning tea, smoko, recess or whatever you want to call it time. YOU’RE HUNGRY – we get it. But instead of reaching for the usual quick fix from a packet, try rice cakes with toppings instead. Slow release carbs will keep you fuller for long – plus MUCH more bang for your buck than chips! 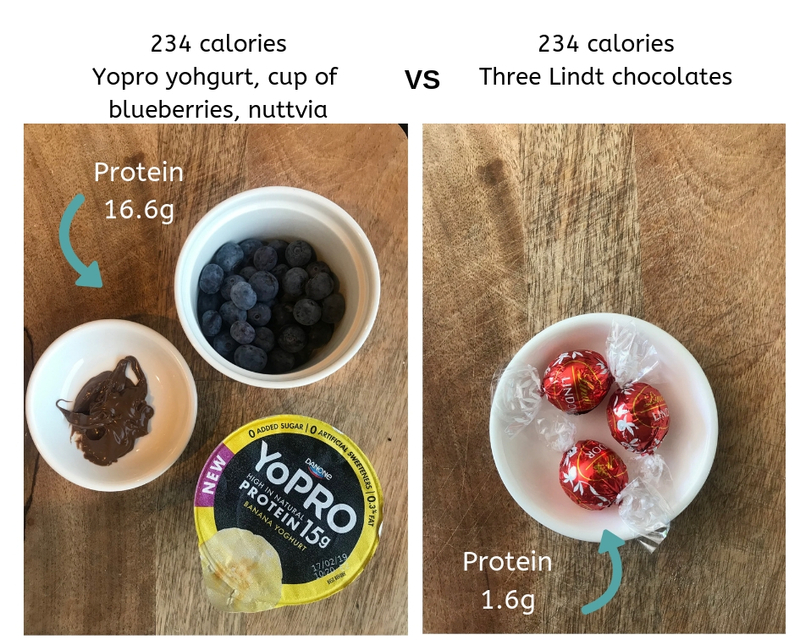 A favourite of ours is to go for fruit instead – and if you’re tracking your macros you’ll soon find out that volume-wise, you can pack a whole lot of fruity goodness into your day and still be perfectly on track with plenty of room for a big dinner, even dessert! (check the comparison below!) Conquer your afternoon cravings and you can do anything! 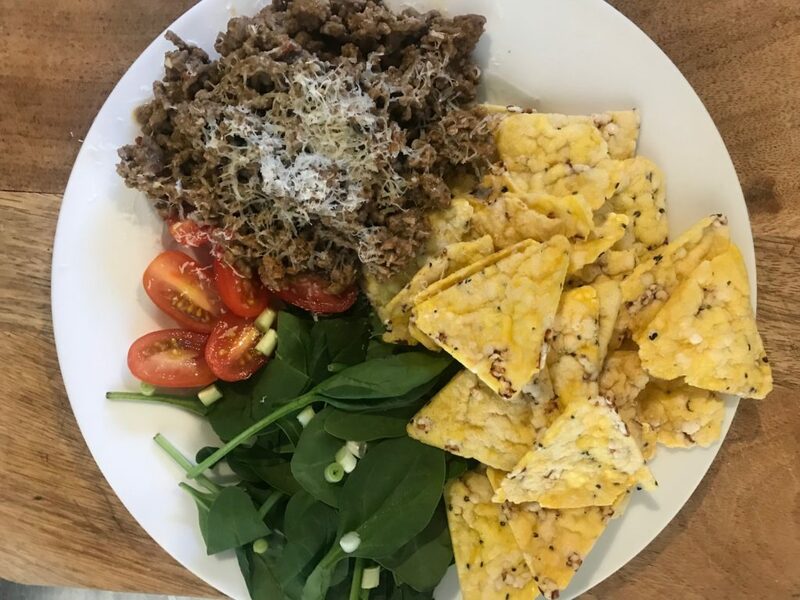 The final meal of the day – it’s time to finish off a great day of healthy eating the right way and try your best to avoid the late night choccy bikkie in bed. If you can’t do this, then maybe make a rule that your eating stops after dinner, that’ll keep you away from the kitchen and temptation! But – if you are after a bite before bed (and have a little self control!) there are so many nutritious options. 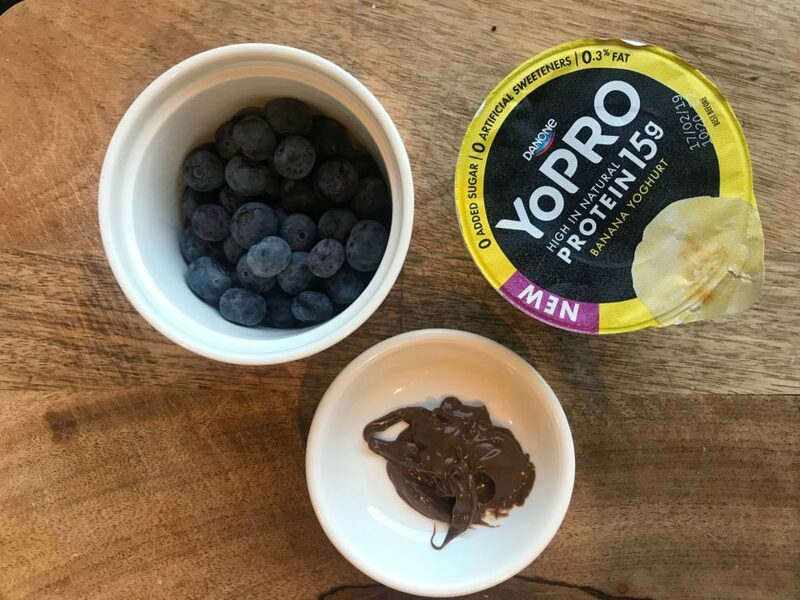 Making a delicious banana choc mousse with Yopro and Nuttvia is a personal favourite, or a yummy fruit salad or homemade treat paired with a peppermint tea helps satisfy that night time hunger and in the morning you’ll thank yourself! Plus, three Lindt Chocolates is never enough, if you can stop there – I salute you! 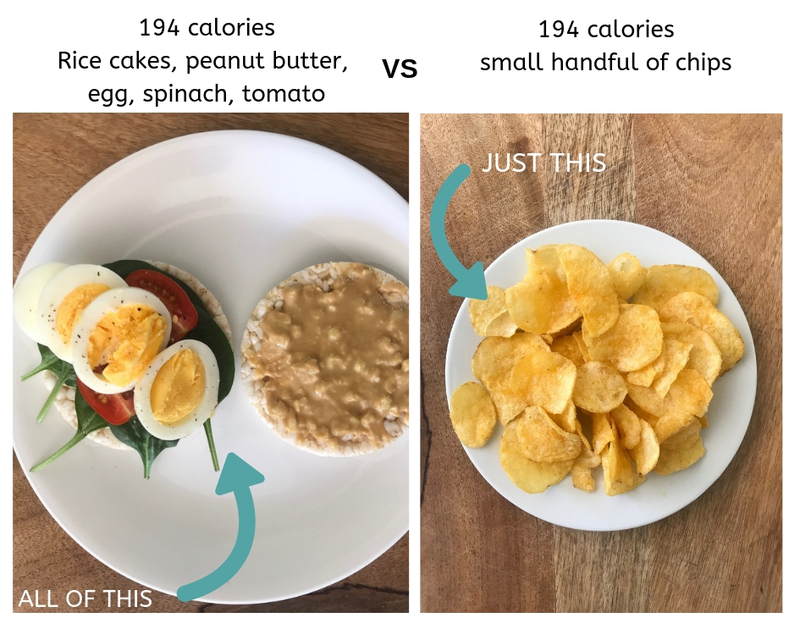 Want to know more about macros? Maybe even give tracking macros a go? 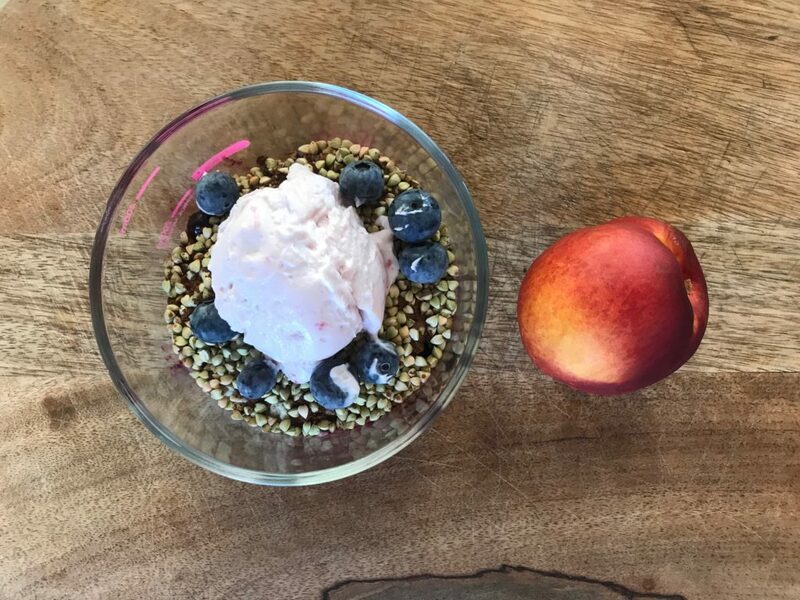 We can assure you after a couple of weeks it’s second nature and eating has never been so flexible with incredible results! Have a chat to the 141 Fitness Team via email or catch us in the gym to find out more about our Macros Program. Want to train with us in our Autumn 12-week cycle? Jump on our email list over at our homepage. Our intake opens up Sunday, February 3rd 2019!